Blue light exposure is a part of our daily life, from computer screens, cell phones, and the biggest emitter, the sun! Never before has exposure been so widespread. Blue light is responsible for several eye health problems, including digital eyestrain, cataracts,and macular degeneration. Exposure to the sunlight is greatest in our youth, so it is important to begin good eye health habits early. The eyewear in this collection combines Crizal anti-glare coating and Transitions lenses on a polycarbonate lens to give the highest level of blue light and UV protection available. Kids 8 and under spend an average of 2 hours per day of screen time, while older kids between 8 -12 years of age, spend an average of 4 1/2 hours on digital screens. 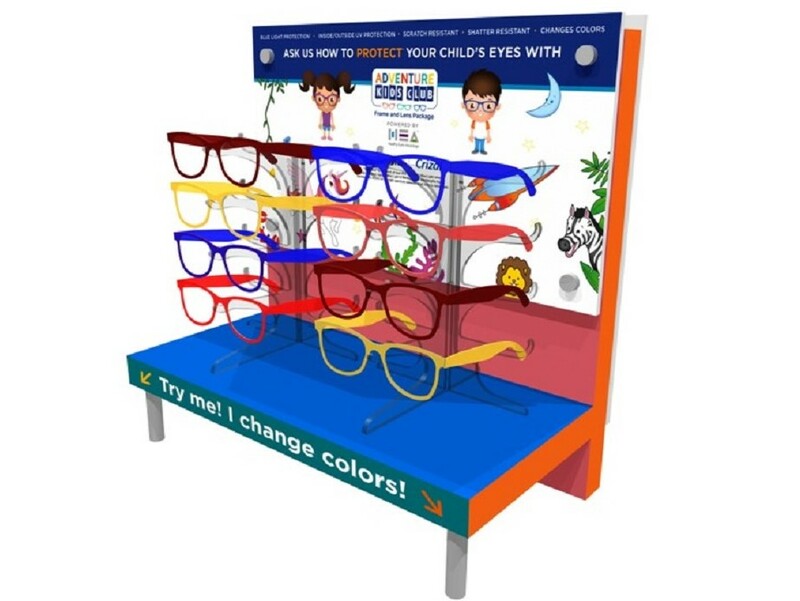 With the CLUB, kids choose the frame they love and watch as the frame and lenses turn dark colors as they go outdoors, then back to clear when they step indoors! They are fun AND protective, so kids LOVE them! Kids also get a packet including stickers, coloring pages, and a convenient carrying bag. 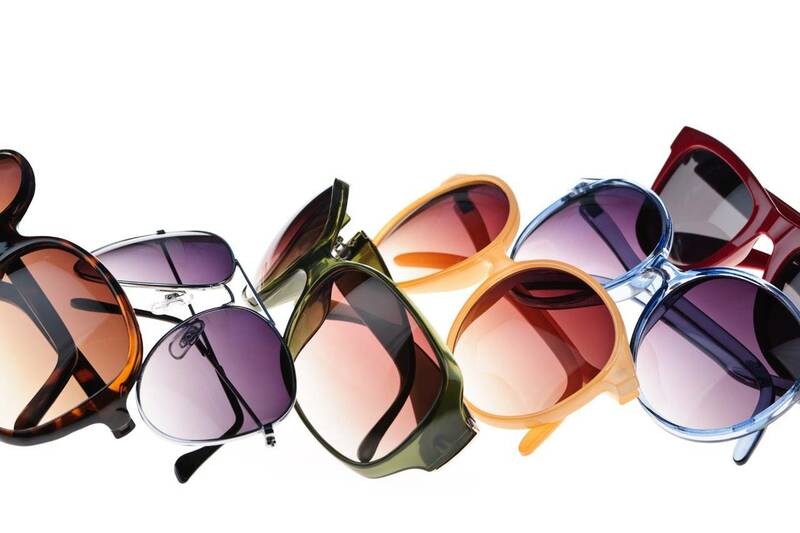 We are exclusive suppliers of this exciting new collection, so stop in and see for yourself how fun this protective eyewear can be!